On the December edition of Monthly Obsession I'll be showing you my favorite fun and festive socks of 2016! 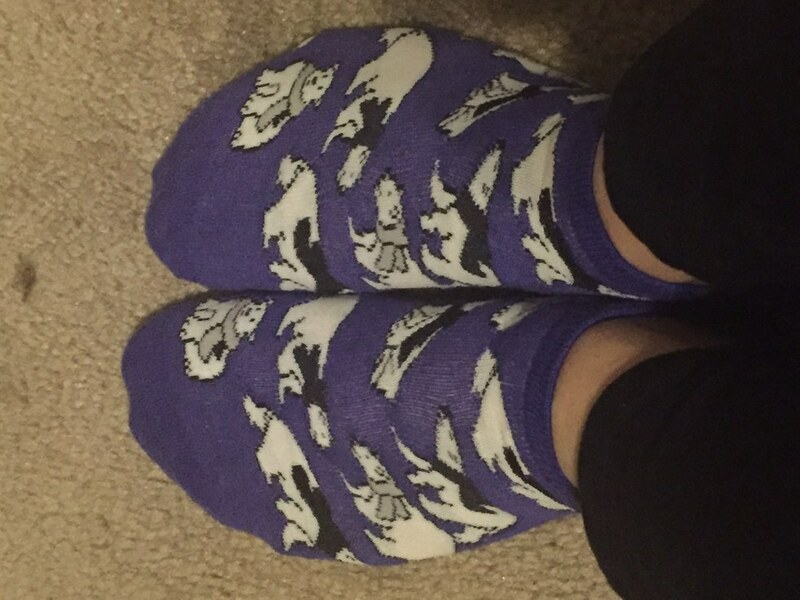 All of the socks featured in this article are mine and all from Target!! This little reindeer dressed for winter is super adorable and these are so stretchy and comfy. 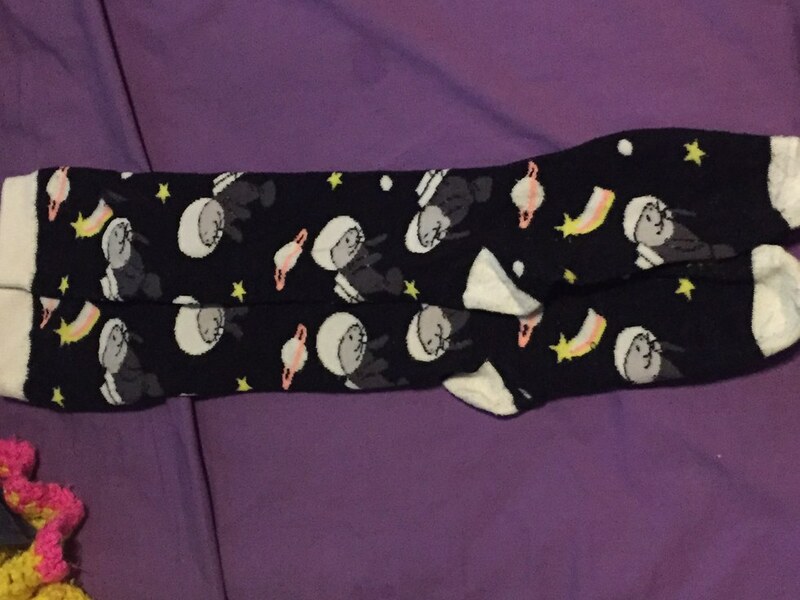 One of the best pairs of socks I own! 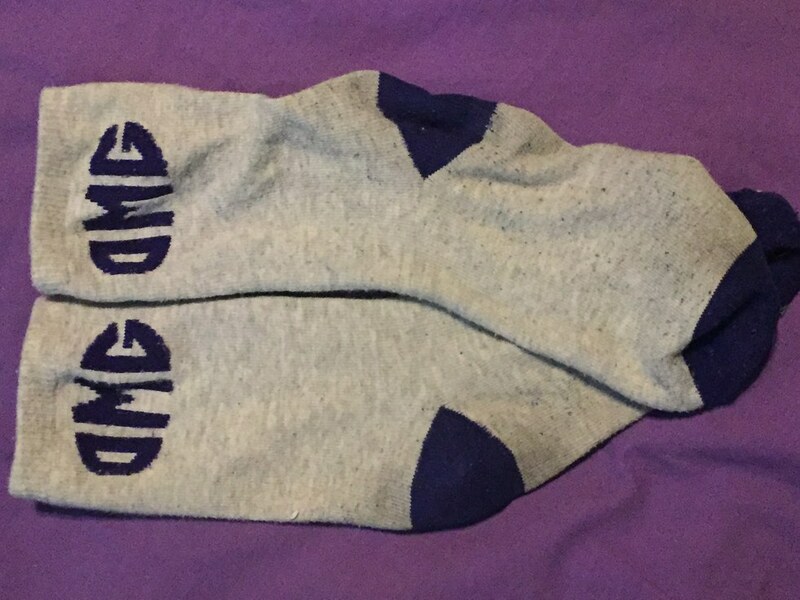 These OMG socks are nice because they're pretty plain except the little splashes of purple at the top and bottom. 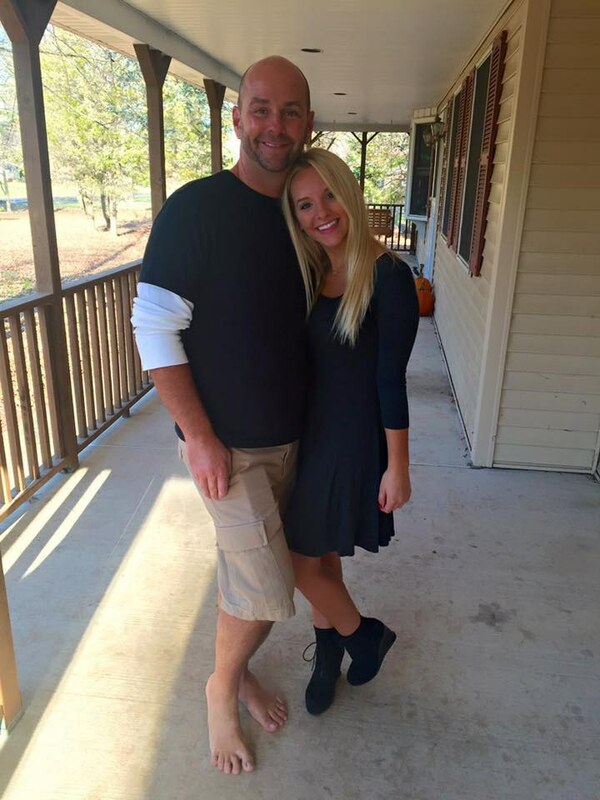 Super cute and comfy! Half and half socks! 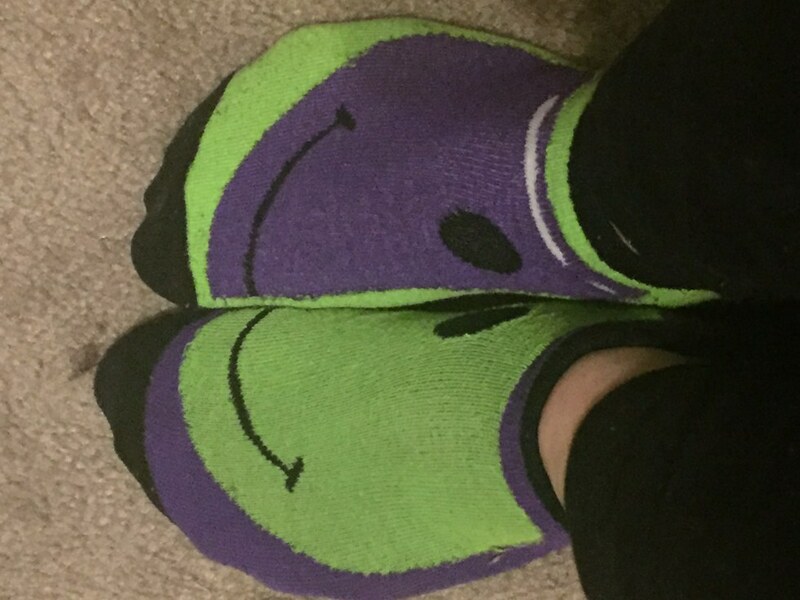 These smiley socks are cute as heck and everyone always appreciates a smile! 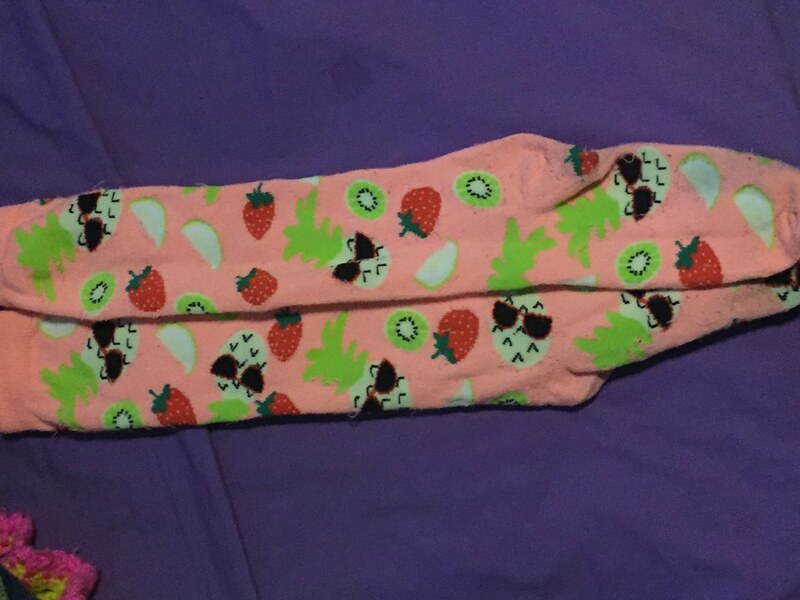 These knee high fruit socks are super cute and fun. I love the length and the bright colors! 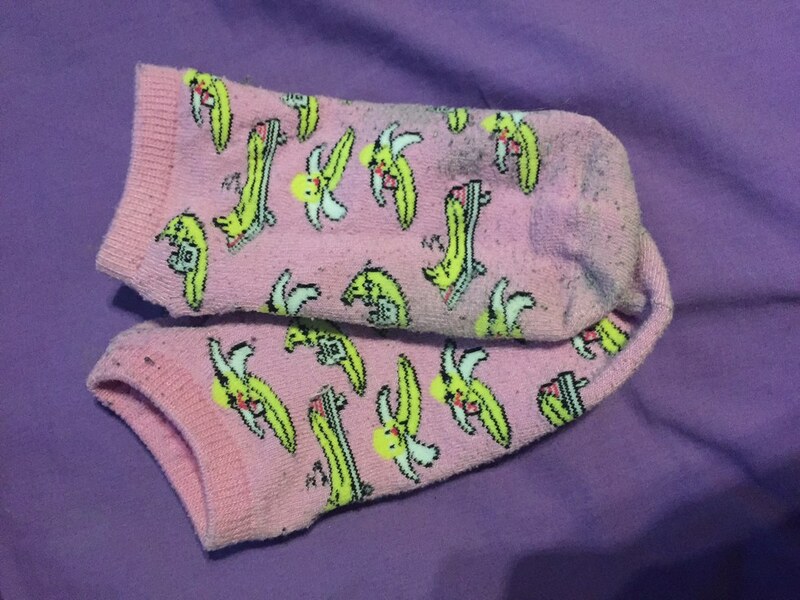 These socks combine my love for bananas and the color pink - what could be better?? 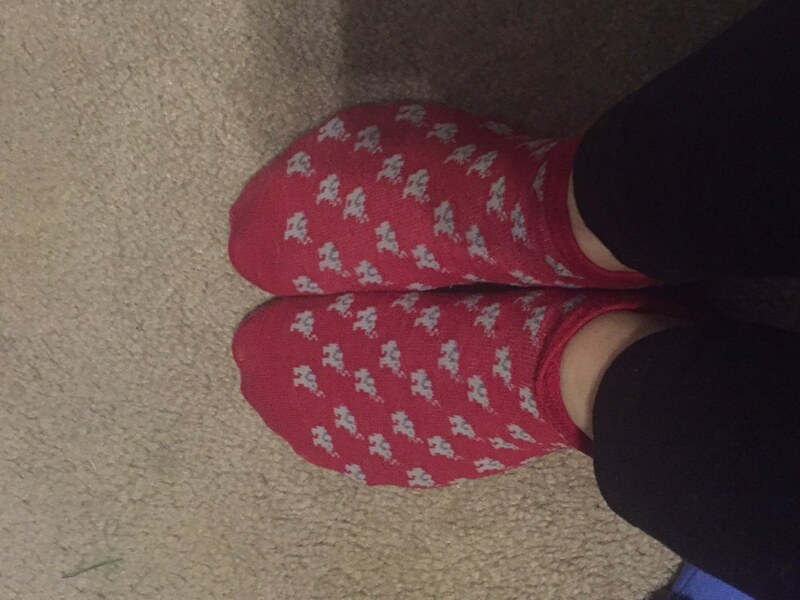 Christmas socks! 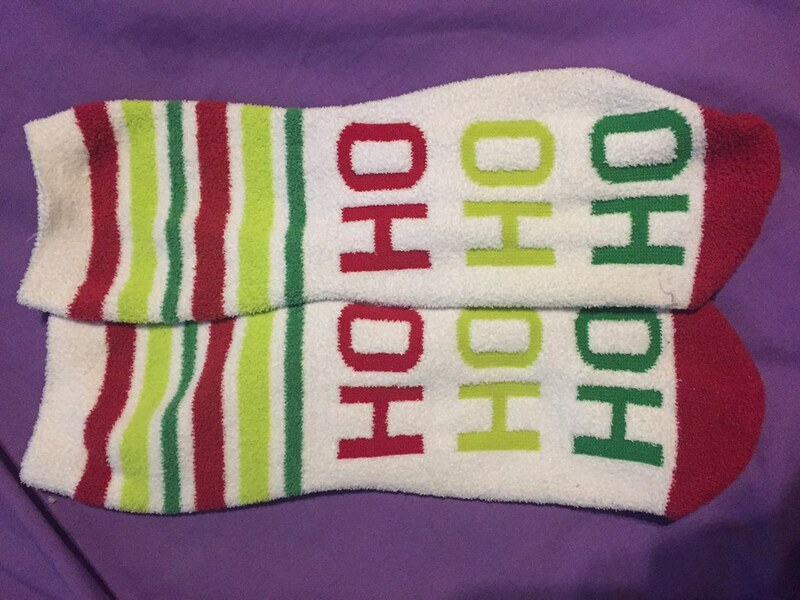 These are aloe infused and super soft - not to mention super festive. 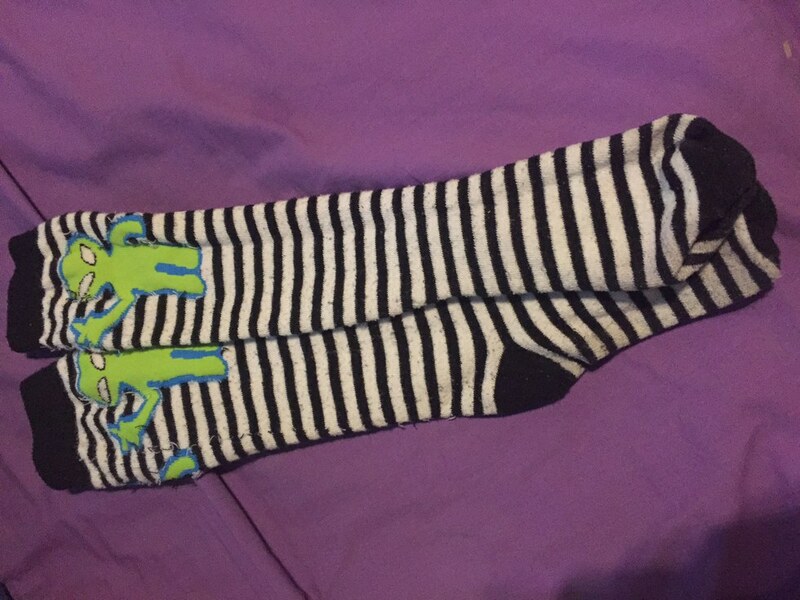 One of my first pair of fun socks that I got this year. I love cacti and these are cute because they're actually furry. 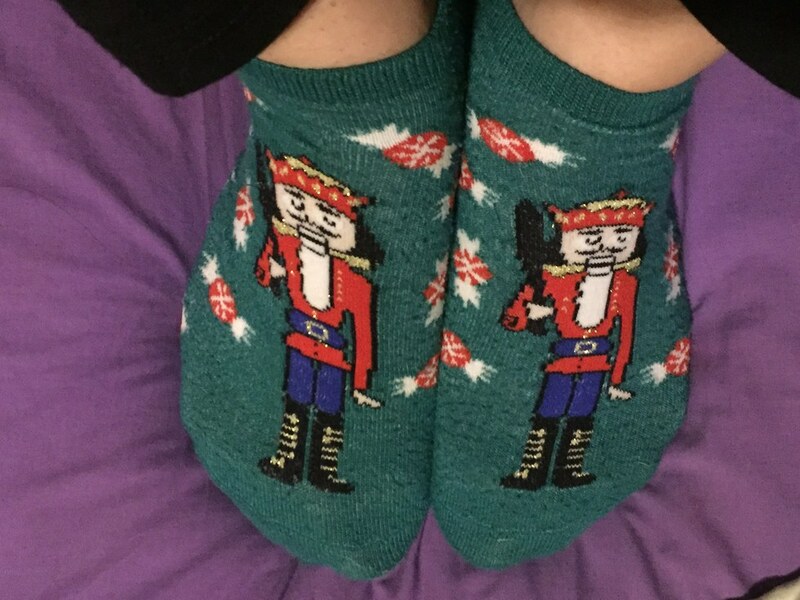 More Christmas socks! I got these as a gift from one of my sweet friends. 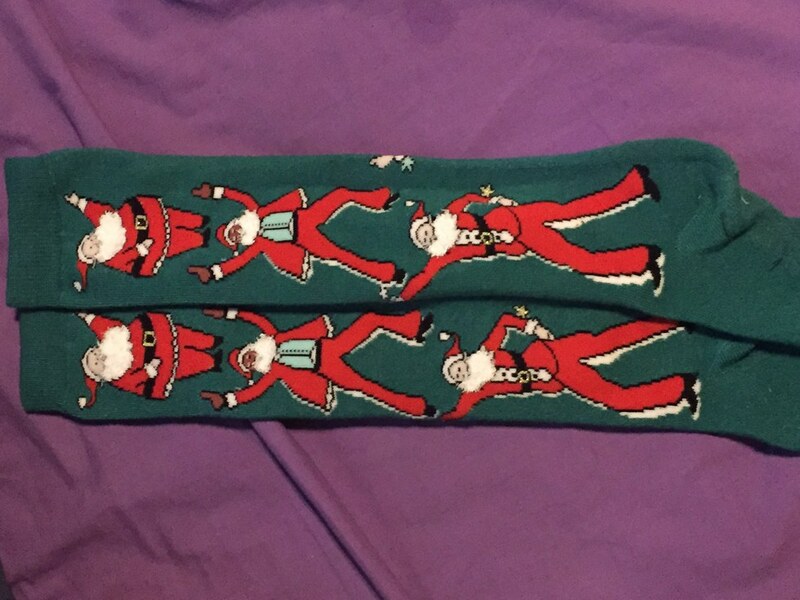 I love the festive colors and of course the dancing Santas. 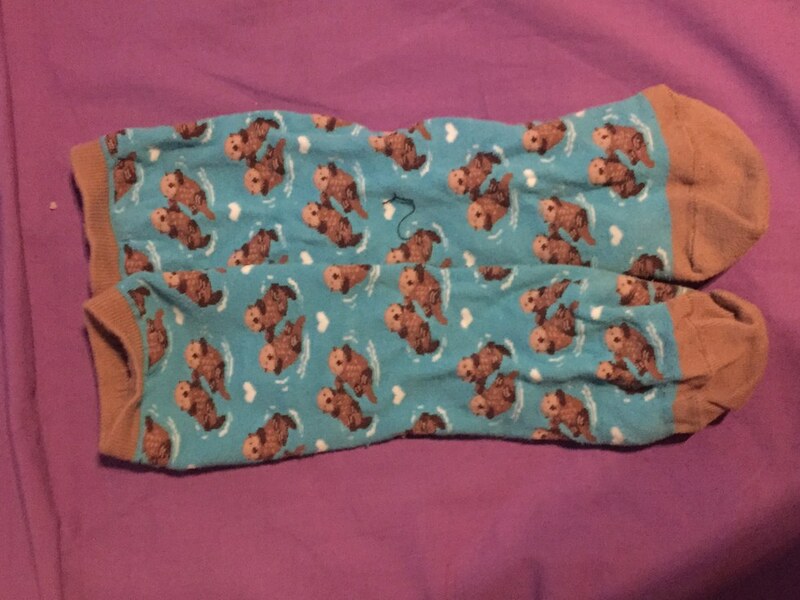 These above the ankle socks feature sleeping otters in love. 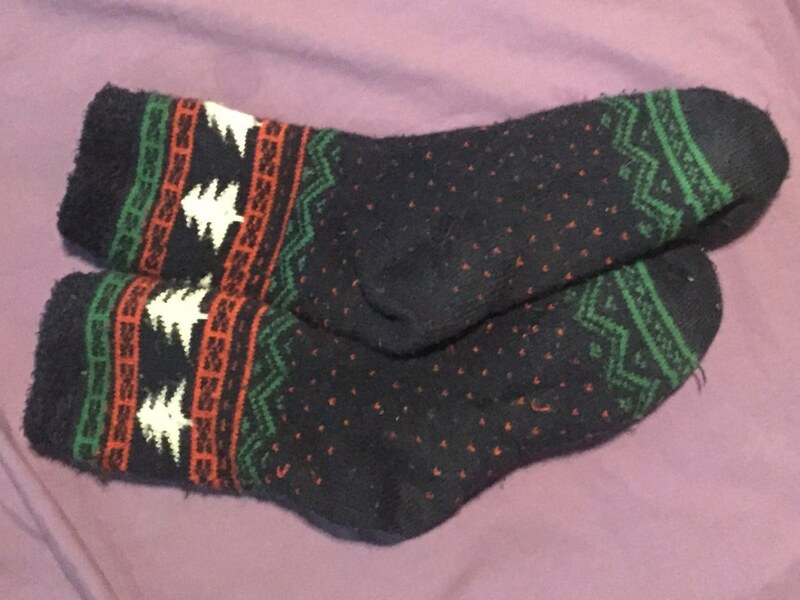 These fuzzy Christmas socks are SO cozy and really nice to colder winter days. Sweet little polar bears in scarves! These toy soldiers with candy remind me of my childhood: seeing "The Nutcracker" around Christmastime and I love the detail. 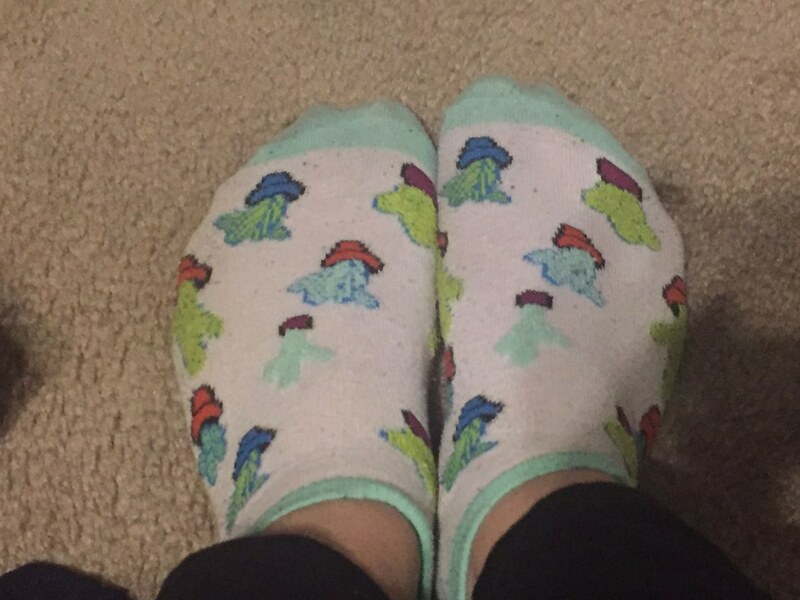 A little difficult to see but these socks are covered in tiny elephants! I love how the red really makes them pop. 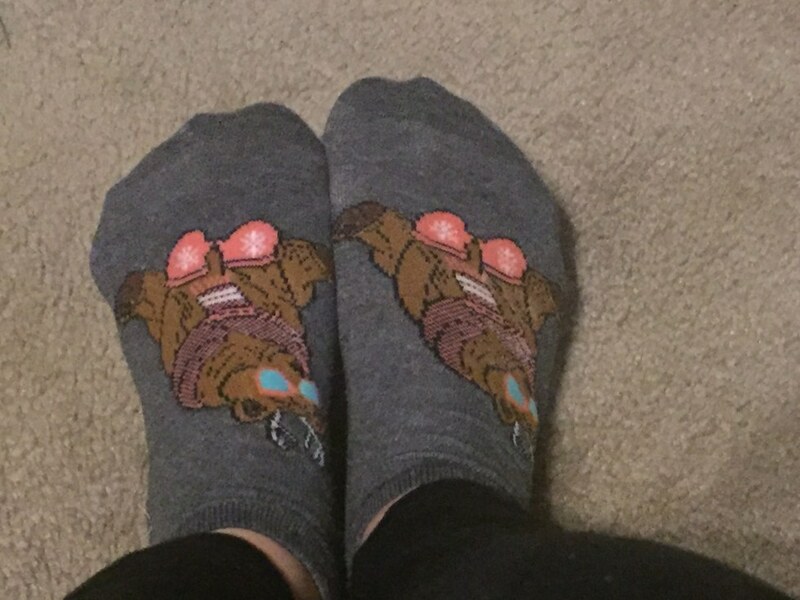 Hands down the best socks I own. These little dudes are cooler than I'll ever be. These socks are so dope. Not only are there walruses in space but these glow in the dark!